Today’s chefs and home cooks alike are seeking more meaningful food experiences, with smart, intuitive technology that’s high-performing and saves time. This year, leading brands are changing the way culinary enthusiasts source and prepare their food, emphasizing a heightened level of respect for all ingredients throughout the process. The result? Delicious food and healthier lifestyles. Home cooks strive to use fresh, locally grown or raised organic products, both in the interests of sustainability and to achieve the best tasting, most nutritious dishes. While some at-home chefs grow their own produce, others turn to sources like farmers markets and community-supported agriculture for the freshest ingredients in an effort to consume less processed food. Luxury kitchen appliance brands are starting to recognize this and educate consumers on how to stay “true to food.” For instance, Signature Kitchen Suite is producing short films that highlight food experts around the country who can help guide others to get the best out of everything we cook. Along with a growing interest in food sourcing comes the need to properly store and preserve it, not only to maintain freshness, but also to reduce waste. 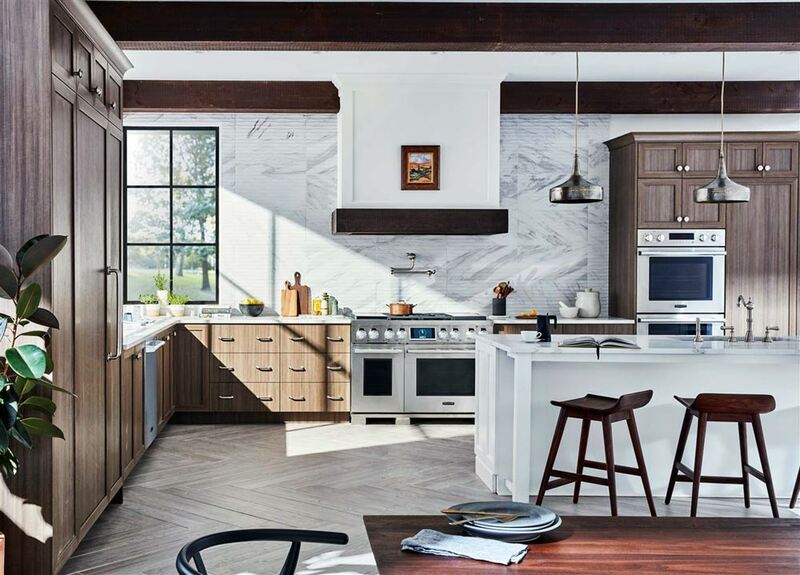 Important tips like decluttering your refrigerator and freezer, and making sure food is stored in the correct place are good first steps, but what about the quality of your appliances? 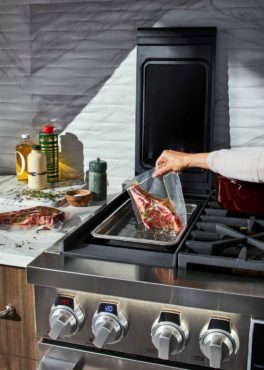 Many new built-in appliances like integrated column refrigerators and freezers are purposefully designed, from their spacious capacity to their ability to preserve fresh food through optimum temperature control, thanks to innovative features like a linear compressor and engineered all-metal interior. Many of today’s home cooks represent a new generation of forward-thinking individuals called “technicureans,” or those who have a passion for food and appreciation for innovation. Imagine preheating your oven remotely or having the opportunity to use a go-to cooking method used in the world’s best restaurants. 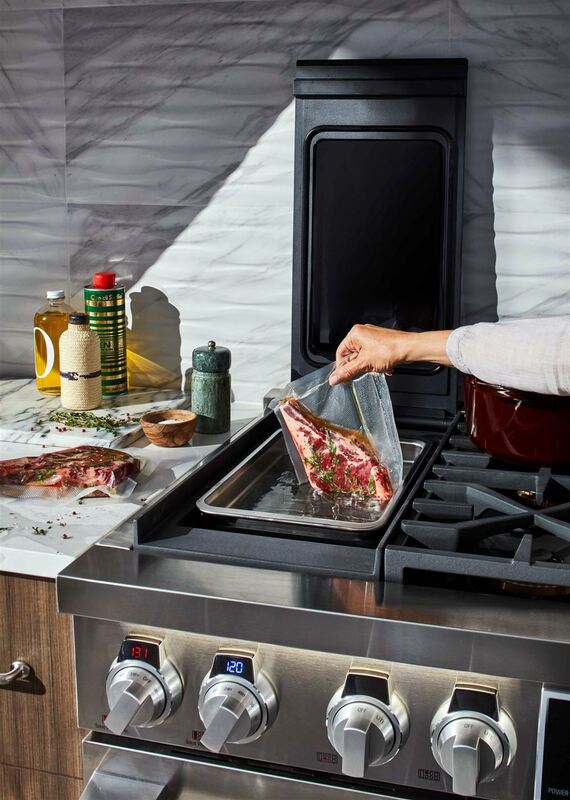 Take, for instance, the new 48-inch Dual-Fuel Pro Range, which is the first on the market with built-in “sous vide,” directly on the cooktop, along with induction and gas, delivering the ultimate in precision cooking. Interest in wine culture is always evolving, and many at-home chefs have an affinity for curating their collections. Investing in proper storage is also key, especially for wines that are best served chilled. New integrated wine column refrigerators are bringing unique “wine cave” technology to wine connoisseurs. This technology significantly reduces vibration — a primary impediment to wine preservation that can cause chemical imbalances affecting the quality, flavors, aromas and texture. It also minimizes temperature fluctuations, limits light exposure and locks in humidity so aspiring sommeliers will have their sparkling wines, whites and rosés at the ready.